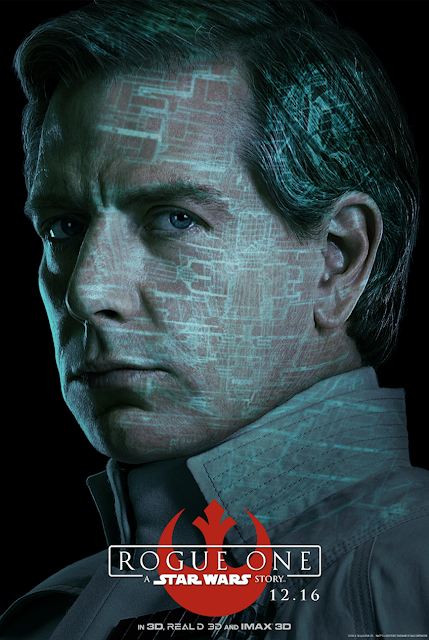 Brand new character posters from ROGUE ONE: A STAR WARS STORY are here! 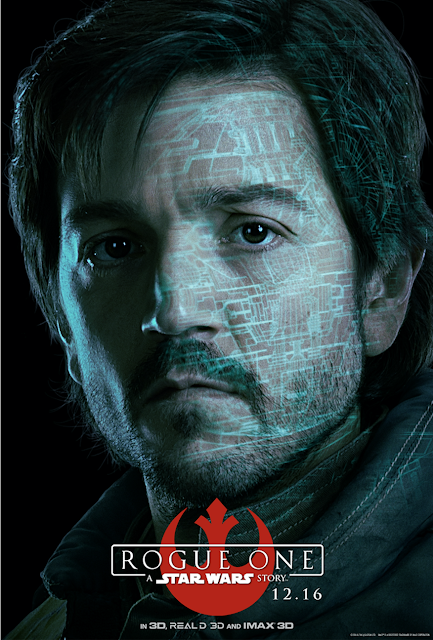 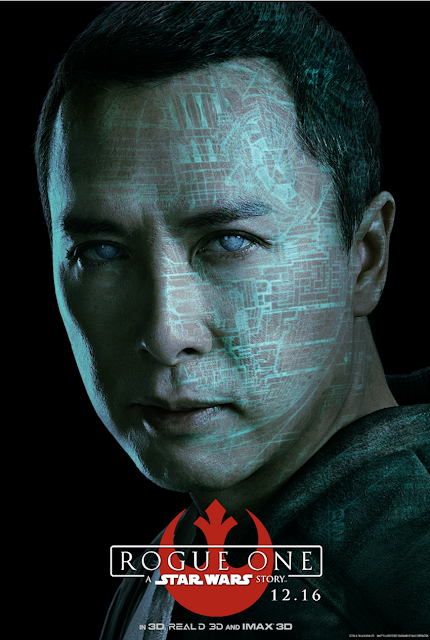 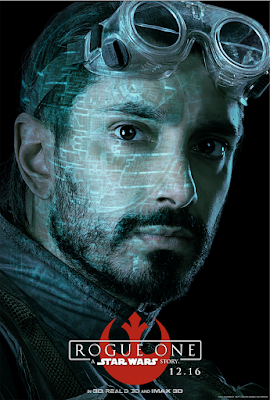 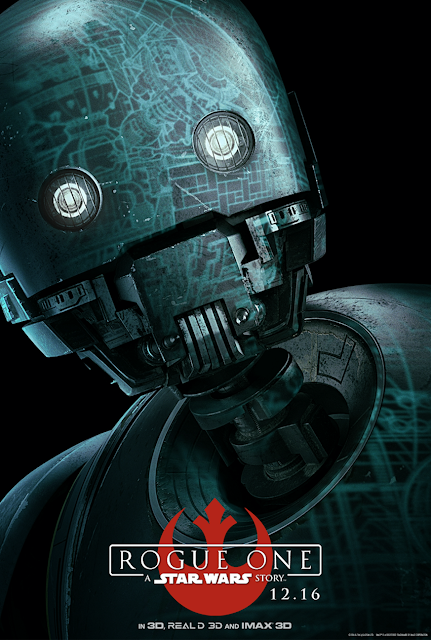 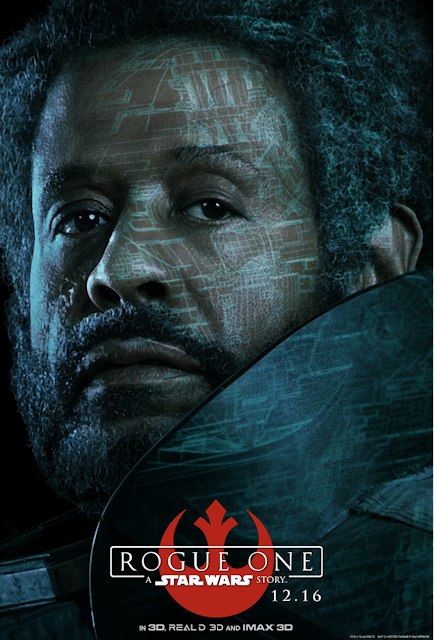 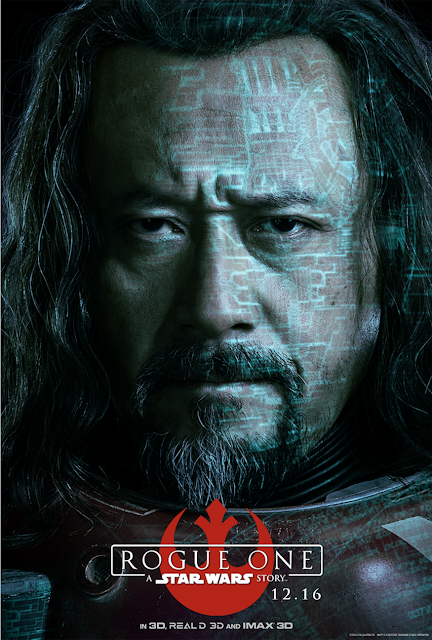 Featuring Jyn Erso (Felicity Jones), Captain Cassian Andor (Diego Luna), Director Orson Krennic (Ben Mendelsohn), Chirrut Îmwe (Donnie Yen), K-2SO (Alan Tudyk), Bodhi Rook (Riz Ahmed), with Baze Malbus (Jiang Wen) and Saw Gerrera (Forest Whitaker), these posters are now available to share with your readers. 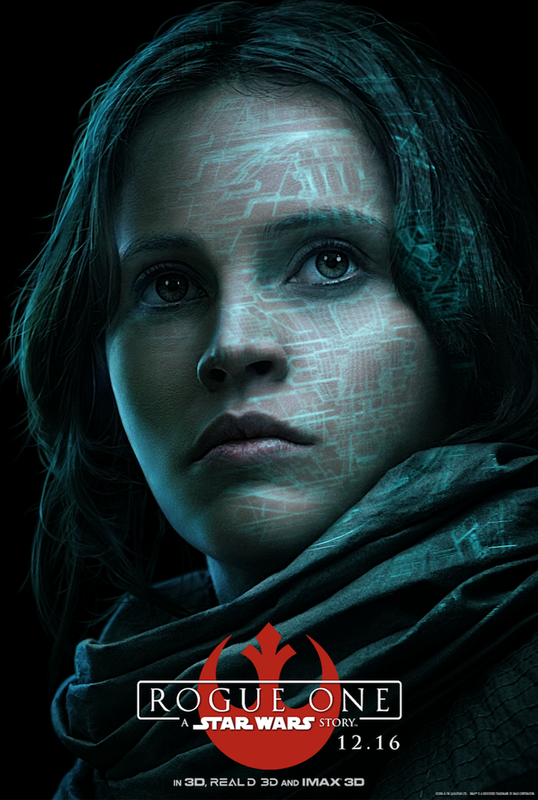 ROGUE ONE: A STAR WARS STORY is in U.S. theaters December 16 in 3D, RealD 3D, and IMAX 3D!